Learning starts at birth. And all children need opportunities to learn in a variety of settings in order to thrive: home, community-based programs, safe outdoor play spaces, and group programs. When families have the supports they need and children have access to engaging learning experiences, all children can be ready to be successful in kindergarten. 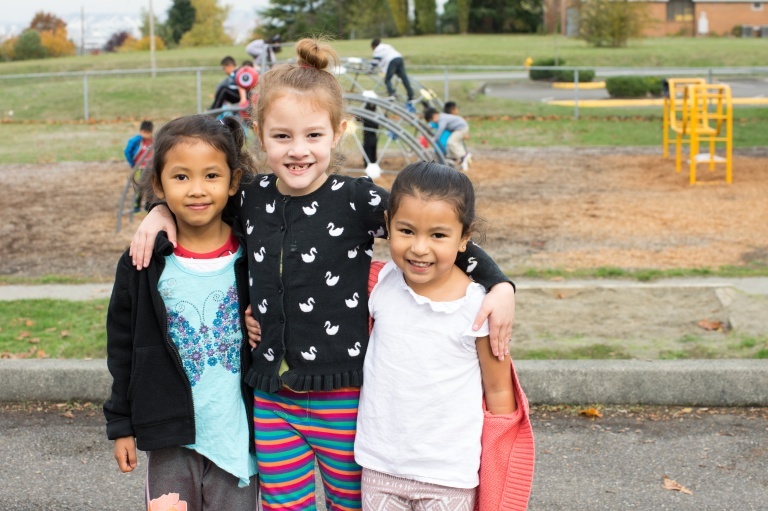 The region has made headway in recent years toward building a strong early learning system, including the implementation of the Seattle Preschool Program and King County Best Starts for Kids. Despite the progress, less than a third of low-income children in the Road Map Project region are enrolled in a formal early learning programs and access is uneven throughout the region. We need to increase access to high-quality programs for our youngest learners. Join our partners Children’s Alliance and SOAR to help make it happen.